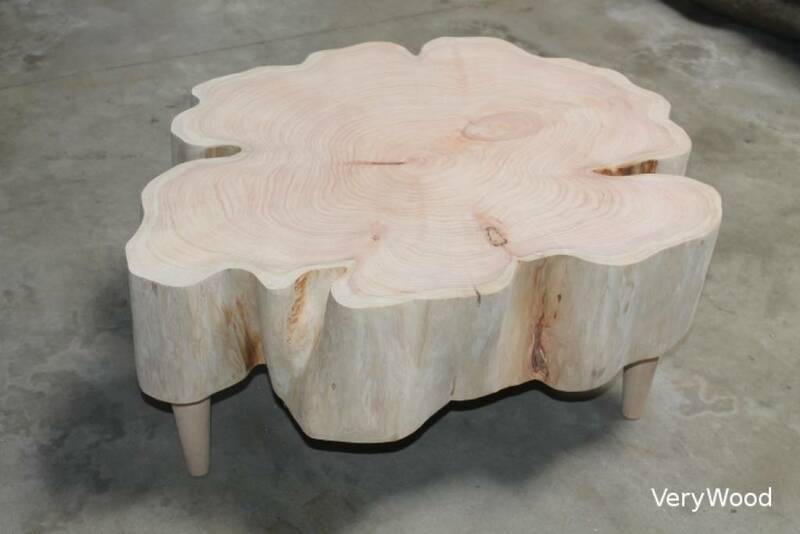 Coffee table "Flower" made by hand in my workshop 100% french. Diameter 80 to 110 cm. Height 35 cm, 40 cm, or 50 cm.